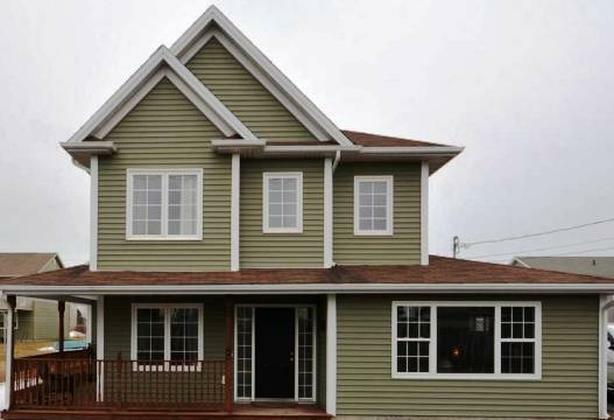 Lovely 2-storey home in Eastern Passage within walking distance to both Elementary and Junior High schools, a short walk to the oceanfront boardwalk. Bright open floor plan with in-floor radiant heat. Great kitchen with lots of cabinets and counter space opens to large dining area. The main level also features a large living room, powder room and main floor laundry. The upper level includes a master bedroom with 4-pc ensuite. Two additional bedrooms and a second 4-pc bathroom also on this level. Large veranda, a back deck and a garden shed. Utilities extra.